Often considered an isolated topic of study for singers, lyric diction is not merely a means of being understood but also an intricate element of vocal technique. As a result of tension in the tongue, lips, and jaw, among other muscles of the vocal tract, singers not only find it difficult to articulate these sounds but are limited in the development of vocal range, flexibility, intonation, and coordinated onset, among other issues. Through careful and consistent application of free articulatory exercises in the diction classroom as well as the voice studio, singers enable precise formation of language sounds while also enhancing vocal freedom. 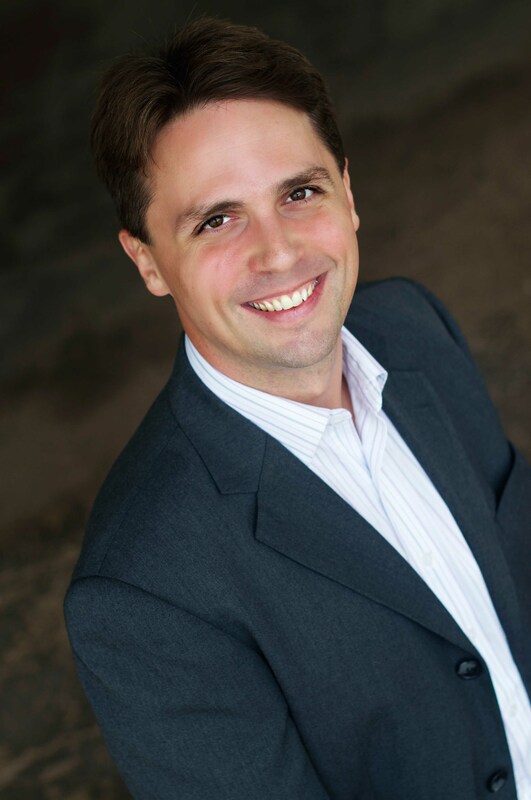 Tenor Eric Rieger is assistant professor of voice at Westminster Choir College where he teaches applied voice and lyric diction. Previously, he served on the faculties of Texas Tech University, Nazareth College, and ran a private studio in Germany for several years. A passionate language/diction specialist, he has coached singers throughout Europe and the United States. His European singing career has led him to the opera companies of Zürich, Luzern, Basel (Switzerland), Trier, Regensburg, Kaiserslautern, Bremerhaven, Osnabrück, Nordhausen, Konstanz (Germany), Novara (Italy), as well as Zomeropera Alden Biesen (Belgium), Edinburgh Festival Theatre, Citizens Theatre (Scotland), and Everyman Palace Theatre (Ireland). In concert, he has appeared with the Royal Scottish National Orchestra, Basel Sinfonietta, St. John’s Orchestra (London), Luxembourg “Les Musiciens” Orchestra, Trier Philharmonic Orchestra, Claudio Monteverdi Festival (Italy), Royal Opera House at Covent Garden, and the Concertgebouw (Amsterdam). A dedicated recitalist, he is often heard in the U.S. and abroad.